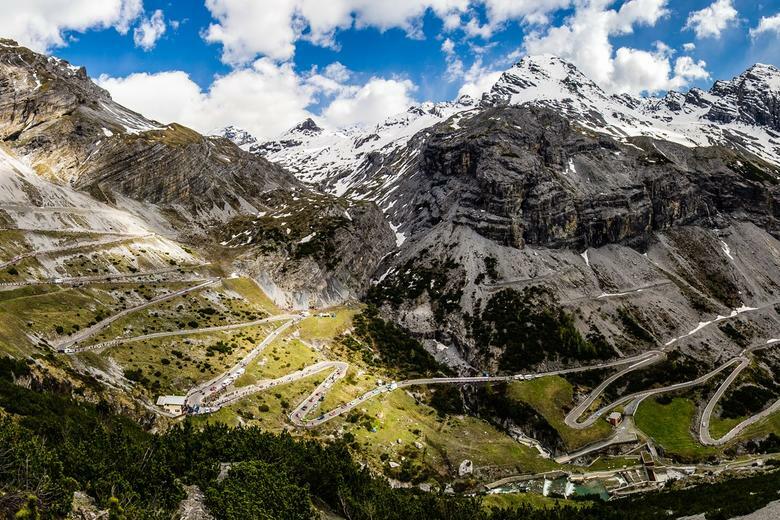 The reason we all love cycling is to experience (again and again) the magical sensations of being on a great ride, in stunning scenery. 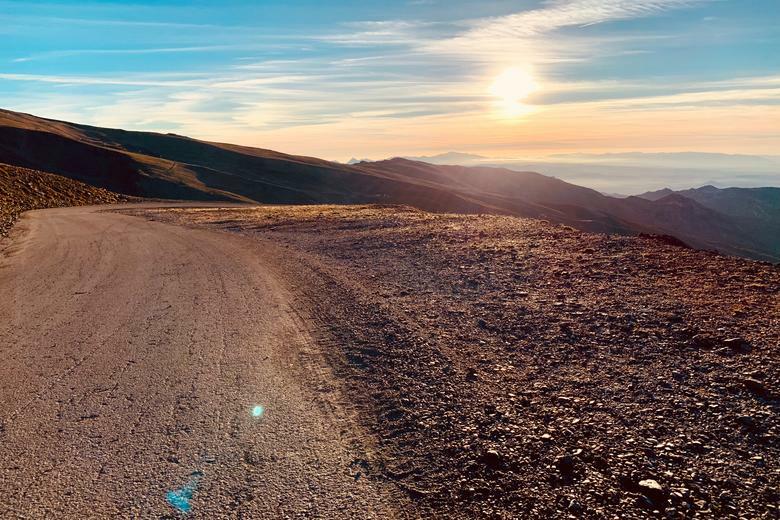 We offer Bespoke Travel because these are the trips we want to go on… Riding on epic roads, in good weather with like-minded souls. Staying in lovely hotels whilst enjoying great food and drink. 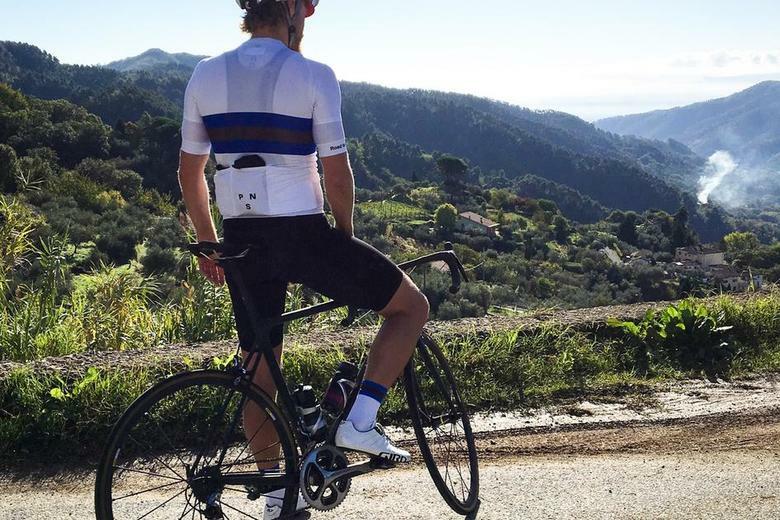 Bespoke Cycling will look after your every need, just as you would expect in our stores. Guests will be guided around each riding day by our staff and be looked after both on and off the bike. With trailing vehicle support, nutrition, and skilled mechanics, help will be there whenever you need it. A unique benefit of Bespoke Travel is that we handle delivery of your bike to and from the destination. Simply drop it off with us in London and we will safely and securely transport it for you - allowing you to relax and enjoy the trip. We've partnered with a specialist bike travel company, experienced in delivering high end cycling events, who work alongside our own team to ensure that no detail is overlooked. 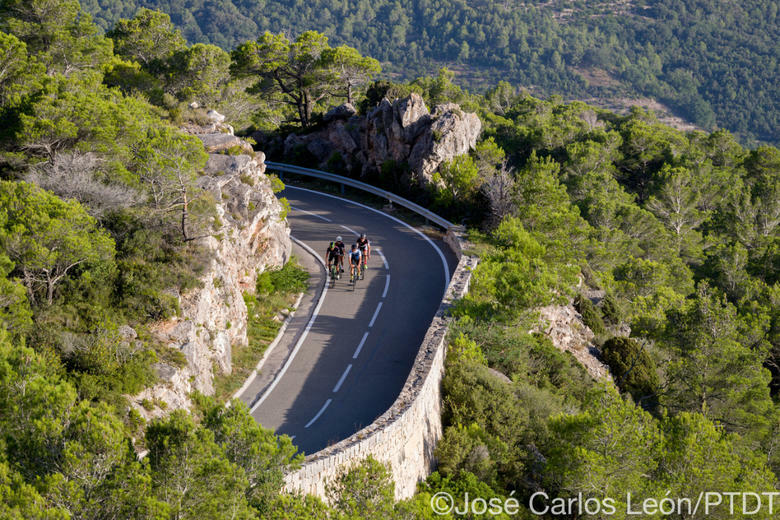 The routes we choose are structured to include features to enhance the riding for all participants. 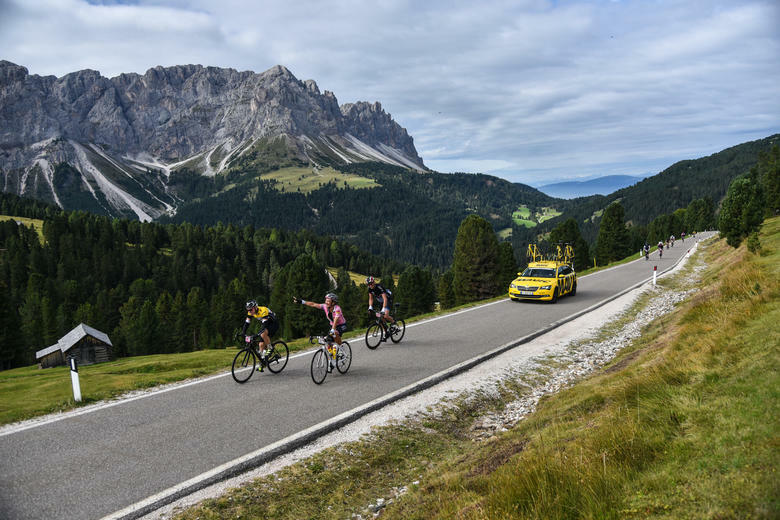 A locally-based event manager is there to deliver the best possible experience to you and maintain the highest standards, and ​a Bespoke ride leader will ensure the safety of the group, set an even and manageable pace, and communicate directly with the support vehicle. We choose cycle-friendly accommodation, typically 4*, based on our own personal experience, not simply plucked from a brochure. Single occupancy comes as standard, no surcharge. 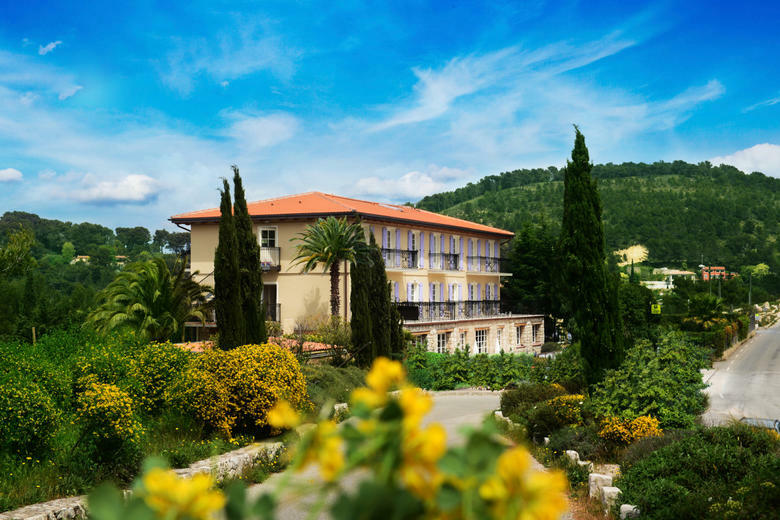 All trips include breakfast, lunch, evening meals and ride nutrition, and of course are ATOL and TTA protected. 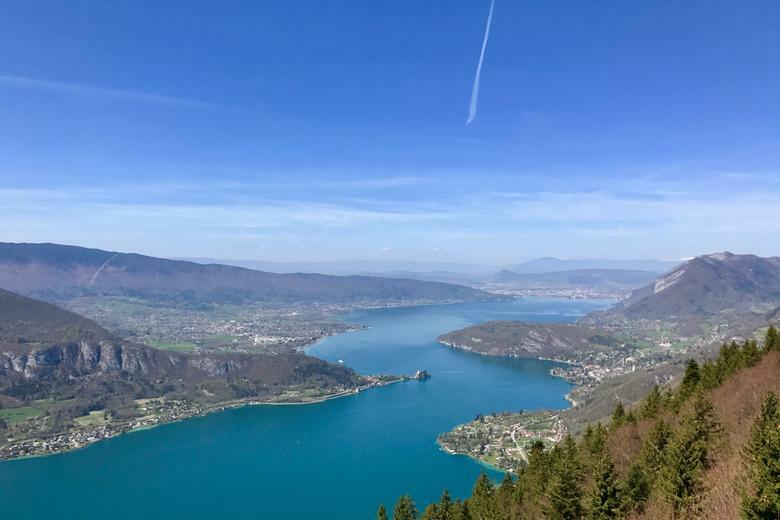 The end result is a cut above the traditional cycle trip - from training camps to weekend breaks in iconic destinations we ensure that you get the maximum from your cycling with expert support. 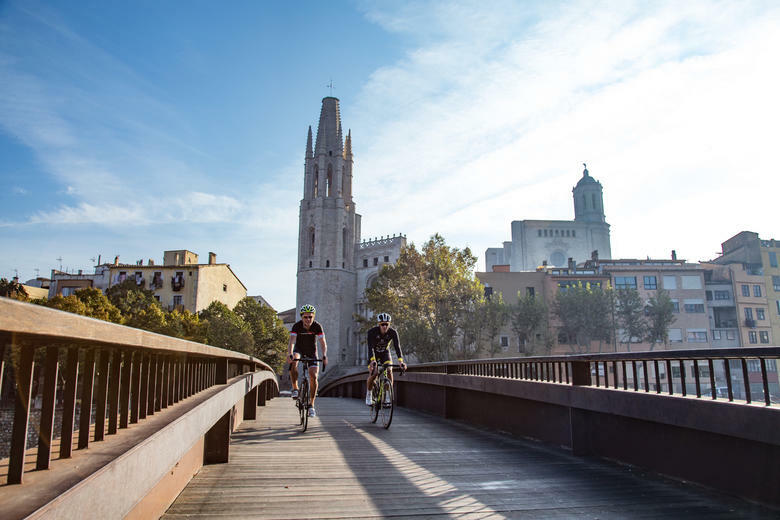 You can think of the Costa Dorada as a little piece of Mallorca on the Spanish mainland, just as great for cycling, but quieter and a better kept secret. 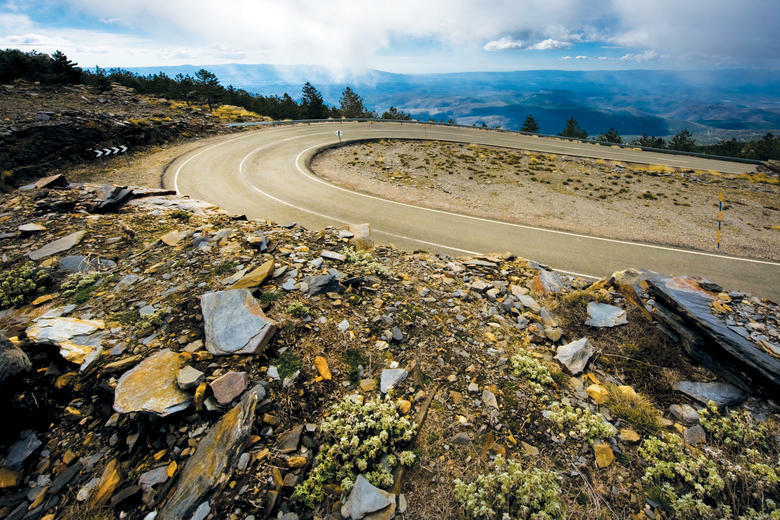 Granada is a great place to ride, one of our favourites in Spain. Based at the foot of the Sierra Nevada mountains Granada is famous for it's beautiful historical buildings. 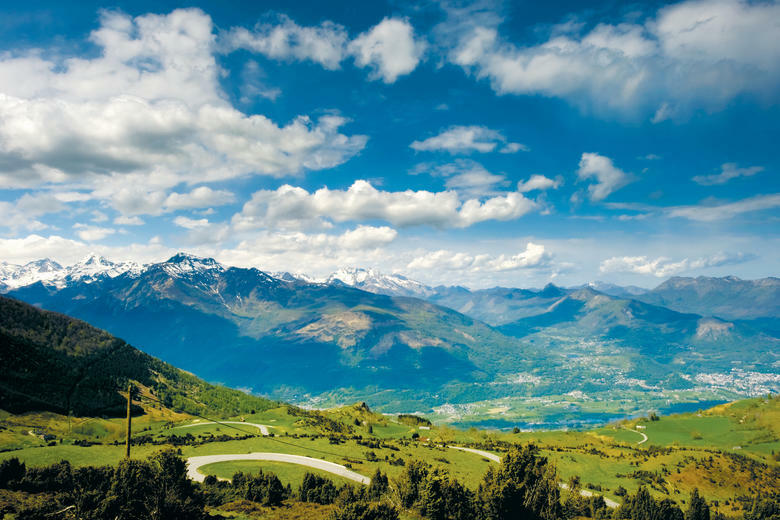 A return to one of our favourite destinations, home to some classic Tour de France climbs and in a beautiful location at the "gateway to the Alps". 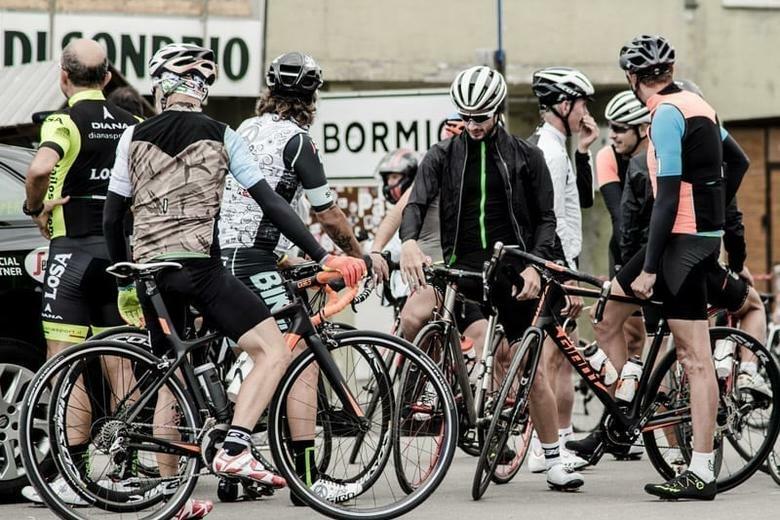 Enjoy four days riding in the heart of the South Tyrol region, hosted by Bespoke and our local experts from Q36.5 clothing. 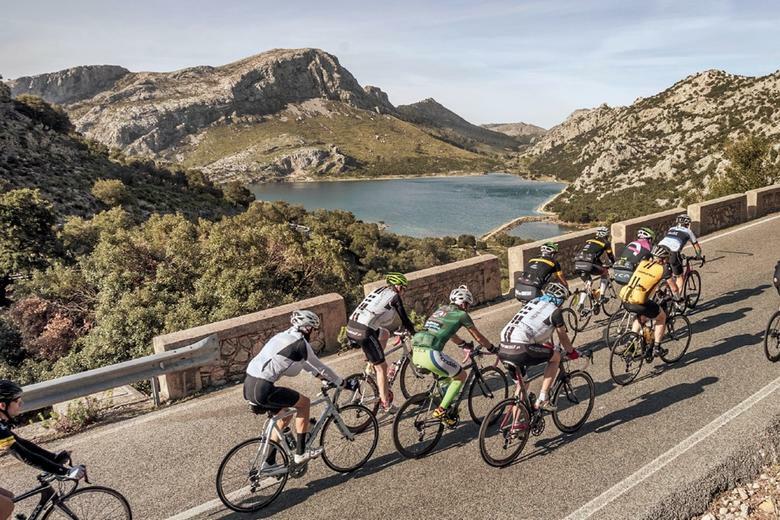 Not Your Ordinary Sportive: With a choice of 167km, 225km or 312km routes, the Mallorca 312 has something for everyone. 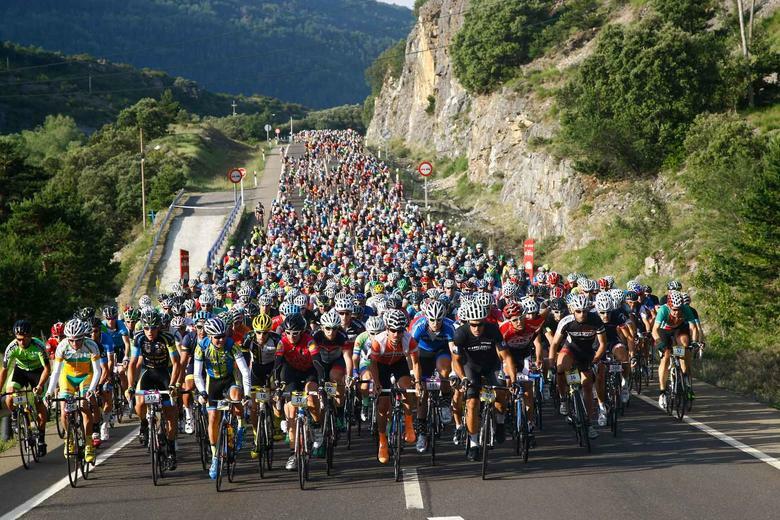 France with friends: This is not a training camp, but is intended to celebrate cycling with our friends on great cycling roads in beautiful country. 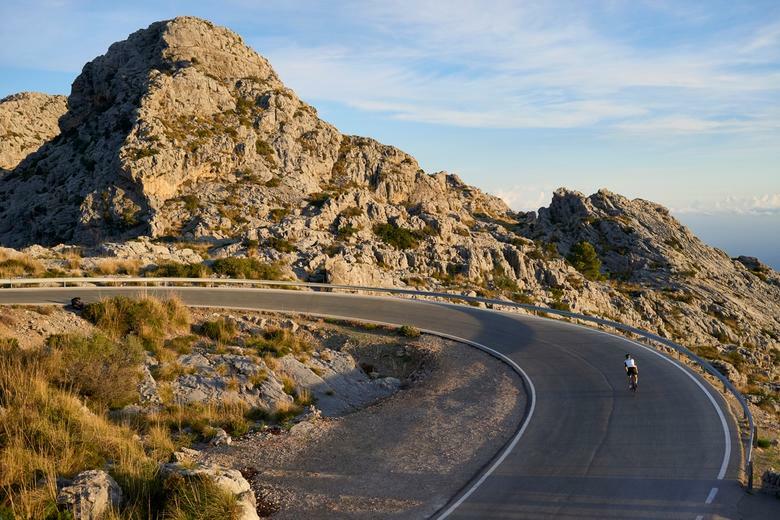 Based on the edge of the Tramuntana Mountains, you can enjoy hairpin bends, sweeping descents & challenging climbs along the quiet Mallorcan mountain roads.